You may have saw on my social media accounts, where I posted about busting our grocery budget to purchase food specifically for giving to our Church’s food pantry. 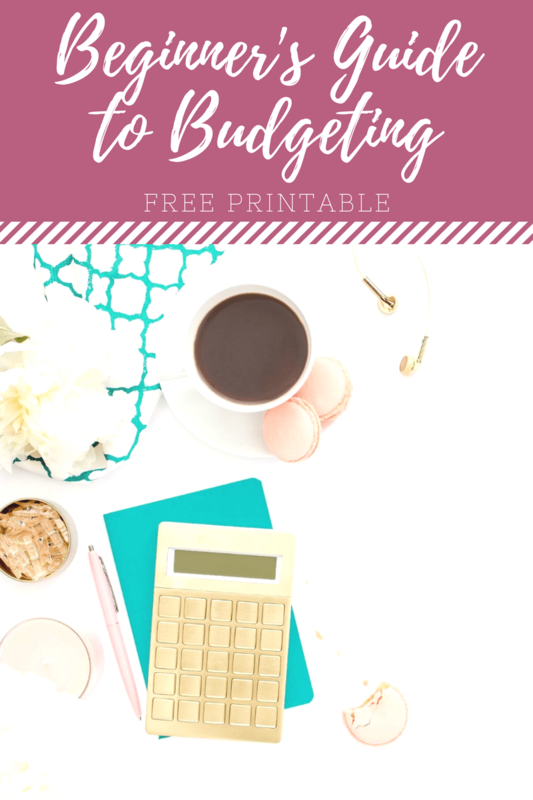 The problem with that post is that by busting our grocery budget, it caused one of the biggest money fights my husband and I have ever had. Because he was mad that I didn’t tell him about my plan to give more. It’s true, I give a lot….not as much as I’d like to but I give as much as I can. 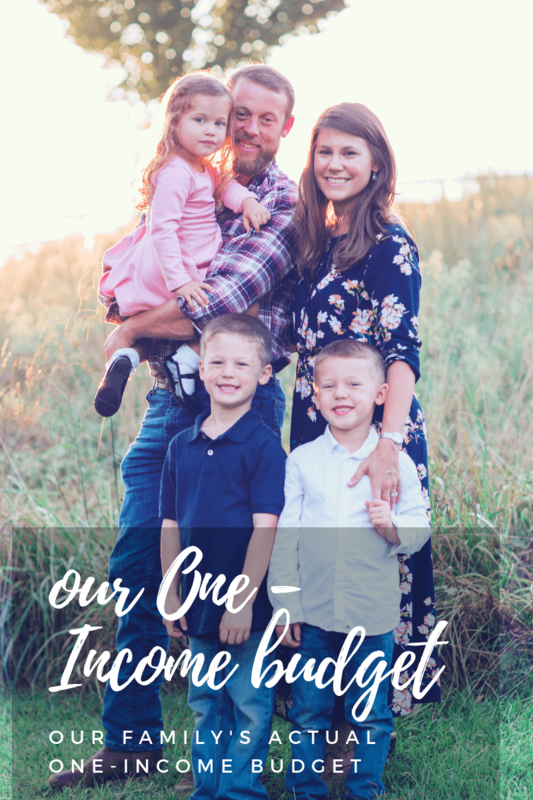 My hubs may be the spender in our relationship but he’s the one of us that grew up poor. I didn’t grow up rich by any stretch of the imagination but I didn’t go without either. So, he’s always uncomfortable with giving things that he thinks we should keep for ourselves…like food, clothes, and of course money. I know that may seem strange to some but I get it. After I went nearly bankrupted at 21 and had no food to feed myself with, I struggled for years to give money away. 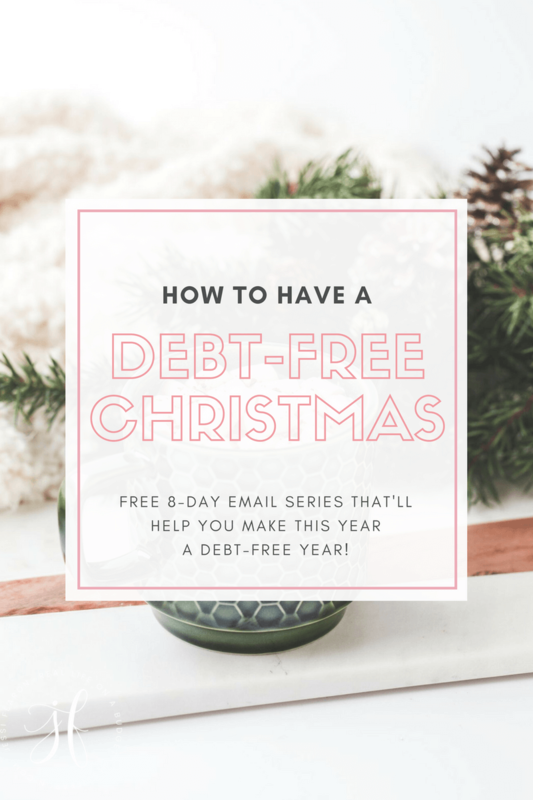 I was afraid that if I gave away my money that I would end up back in the darkness of financial hell. But the real problem here wasn’t my giving, it was my lack of communication. I broke the cardinal rule to living a real life on a budget with someone else. My hubs had a right to be angry with me because I didn’t tell him about the extra expense, which was totally wrong. Therefore, even though I only went $10 over our grocery budget, I still failed to make sure that I had shown my husband enough respect by telling him of my plan beforehand. And because God works in some seriously mysterious ways, it was no coincidence that the book I’m currently reading is MONEY TALKS: The Ultimate Couples’ Guide To Communicating About Money* by my amazing friends Tai and Talaat McNeely….who are seriously one of the greatest couples I’ve ever had the pleasure of meeting in real life. 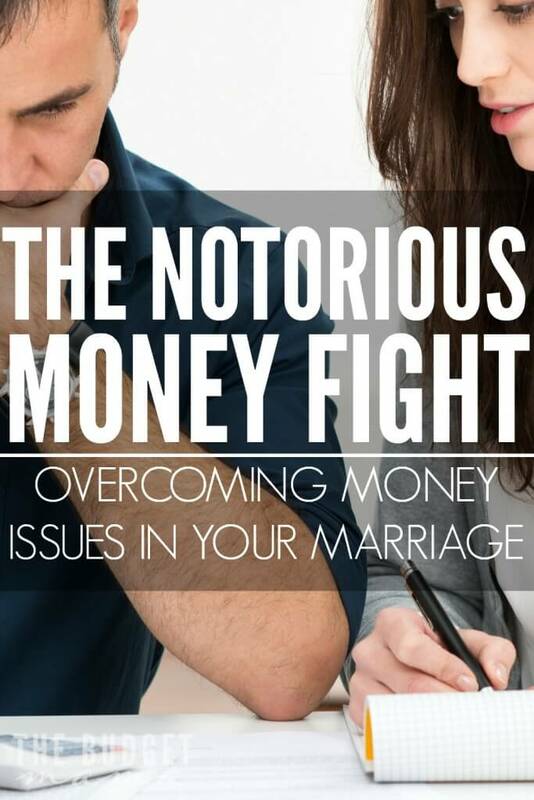 In their book, they talk all about discussing financial matters with your spouse and they even retell the story of how Talaat brought into their marriage a significant amount of debt that he was trying to hide from his bride. 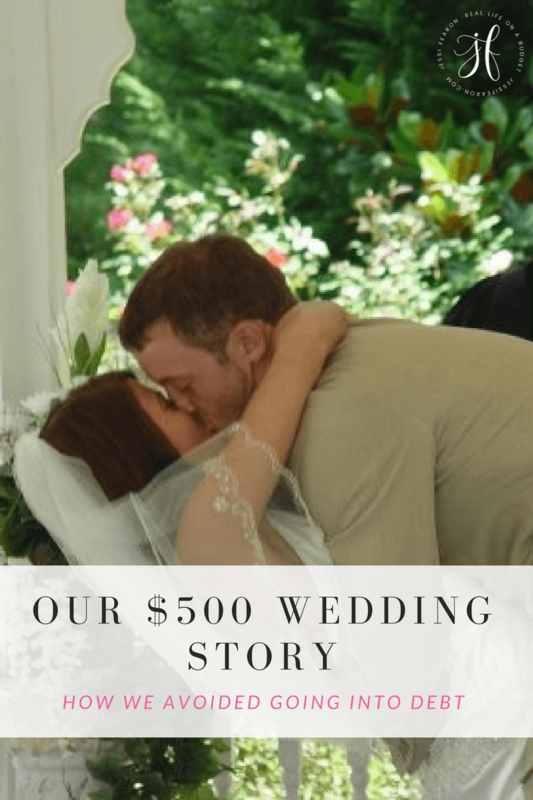 Reading their story was just what I needed during this horrible heated fight between my husband and me, because I don’t know about you, but our fights can sometimes last hours, days and sometimes even weeks. It was in reading their story that I was able to shed the blinders and see where I had gone wrong. 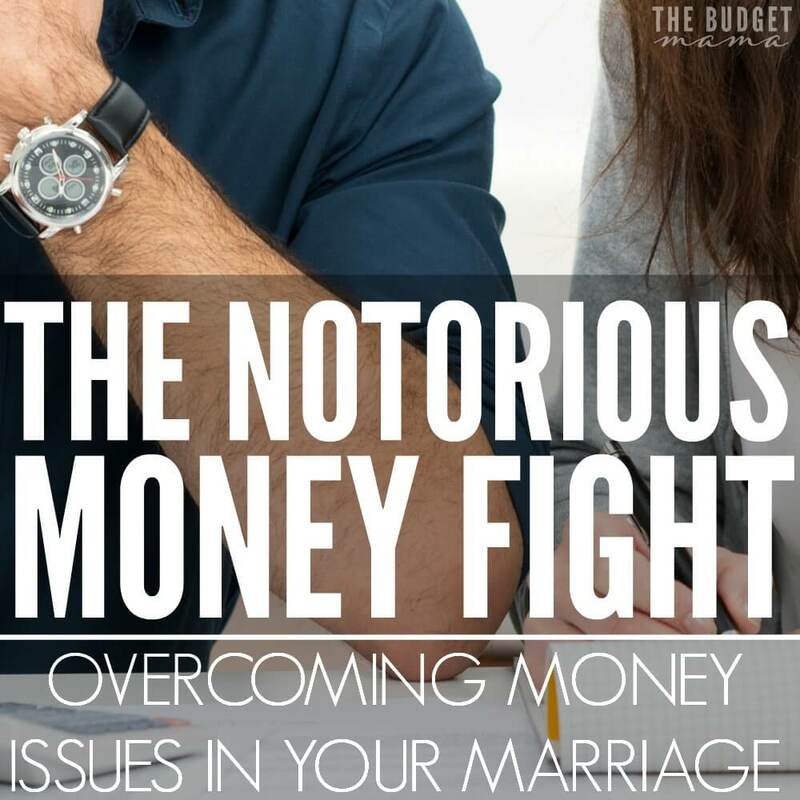 Where I had broken one of my own rules to finding balance with money and marriage and truthfully, lack of communication is usually the culprit to most fights – money related or not. What is your best piece of overcoming the notorious money fight? 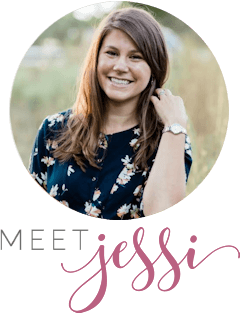 Jessi, your transparency is so refreshing. 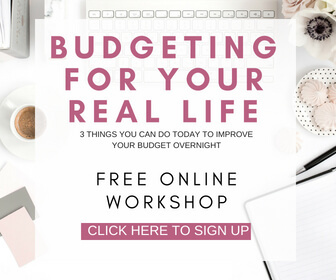 Thank you for sharing personal details about your real life on a budget. This is extremely helpful in that we can see you going through the same issues we go through, and glean from your great advice on how to solve them/prevent them in the future. This is totally us! I usually get annoyed– not because my husband spent extra money but because he failed to tell me about it! Communication is everything when you are dealing with finances. My husband and I argue about money all the time. He loves technology and gadgets and always has to have the “latest”. It’s how he was raised. Drives me crazy. I don’t think it is necessary to have a computer keyboard that costs $250 or run out and get the newest smart phone (he doesn’t have an iphone) that is released. I grew up where we ran our cars into the ground, we didn’t have video gaming stations, and we didn’t purchase a new cell phone every time one came out. He and I argue a lot about his desire to “keep up with the Joneses.” I often tell him that the Joneses are in debt up to their eyeballs or bankrupt. The more stuff people have, the less money they (likely) have in the bank account. Every situation is different and in our current situation we can’t afford a $500 Xbox and there is nothing wrong with that. Sometimes the financial views of one partner are just too different. Remember, how we relate to money has often been in-grained during our childhood. Other times, our innate personalities really influence how we manage money. The easygoing exciting partner that we love for their spontaneity ( remember that surprise bouquet of flowers ) will most probably treat money in the same spontaneous manner. I have found that in these cases, the best way to manage the differences is to acknowledge them, try not to judge and finally put in place money management methods that take them into consideration. 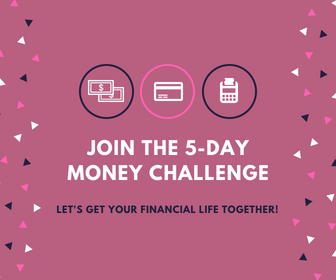 For example, you could set up different bank accounts: a home account (pay bills, save, emergency fund), a bank account for your partner( basically an allowance he can do what he likes with – personal clothing, boy-toys, hobbies, gifts) and a bank account for yourself ( don’t forget this one, no matter how tight your budget, be willing to give yourself something, if not eventually resentment will return and usually during a nasty argument!). 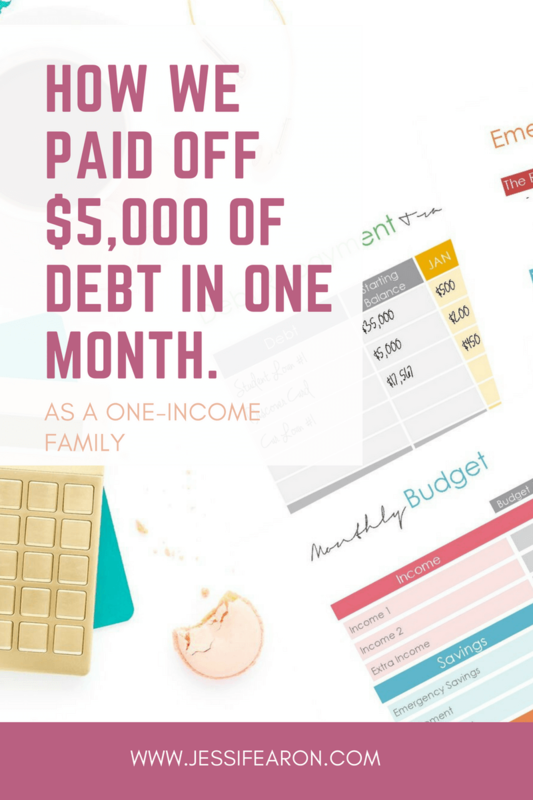 Every paycheck the allotted amount is deposited into each account. 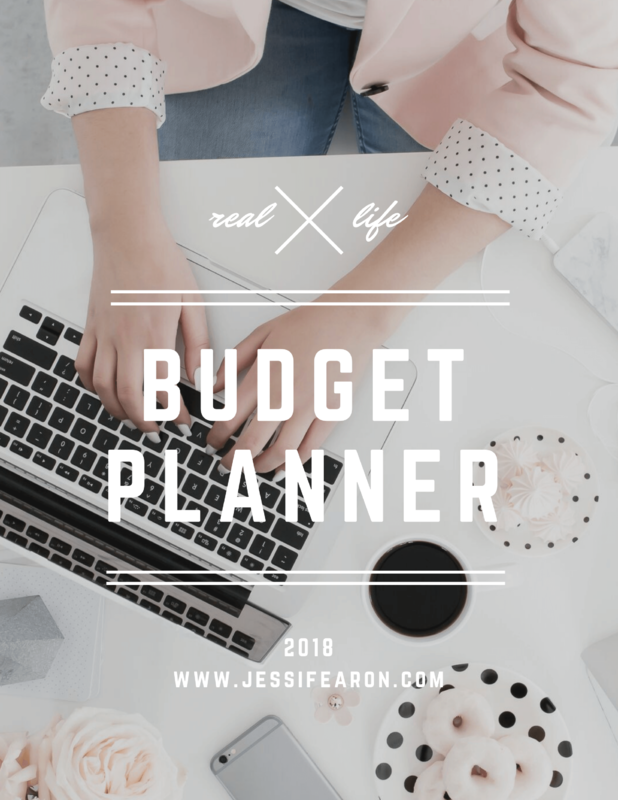 This way you both get to spend (or save – that is what I do with most of my allowance) within budget, while avoiding the conflict that arises from different money personalities. Sure you will probably save less than you would like, but I have found being at peace and having a fun loving partner is worth it! And yes, keep communicating so that money differences get resolved before they overwhelm what is important, our personal relationships! I echo what Liz said ahead of me, your transparency is so extremely refreshing. 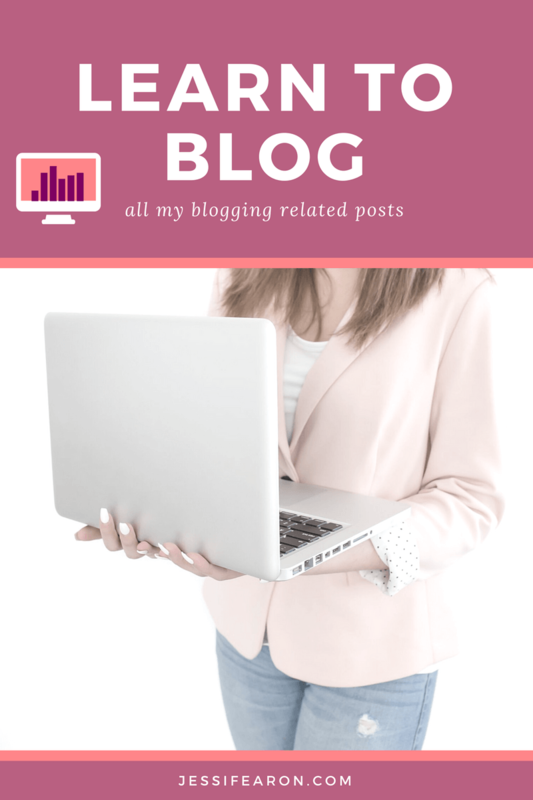 Your blog is by far my favorite, and I get anxious everyday to see what you will post…because I know it will be real life related. We don’t really fight about money; but I find in my own relationship that when we fight, it usually has less to do about whatever issue it is that we’re fighting about and more to do with other stuff going on in our lives, which may have nothing at all to do with the other person – for instance, if I’m annoyed with my in-laws, I might take it out on my husband and pick a fight with him about not putting his dirty socks in the hamper, even though what I’m really mad about is something to do with his parents that is also bothering him. Which isn’t to say he gets a free pass on leaving his dirty socks around; but a gentle “You do know we have a laundry hamper” gets better results than a fight. I took a weekend seminar on couples relationships in college and the two things I remember about it are: 1) active listening – what you hear isn’t necessarily what the other person is saying so communicate back what you hear, because a lot of fights can be stopped right there by allowing the other person to communicate what they’re actually saying; and 2) schedule time for it – not for fighting per se, but if there’s something that is annoying you, say, “Honey, I feel upset that you spent the grocery money on items for the food pantry. I know we’re both very busy now but can we sit down tonight at 8:30 and discuss it?” That gives both parties a chance to think about the issue, so it’s not suddenly sprung on one party, because when it’s just suddenly sprung the first instinct tends to be to react instead of to think and reflect. 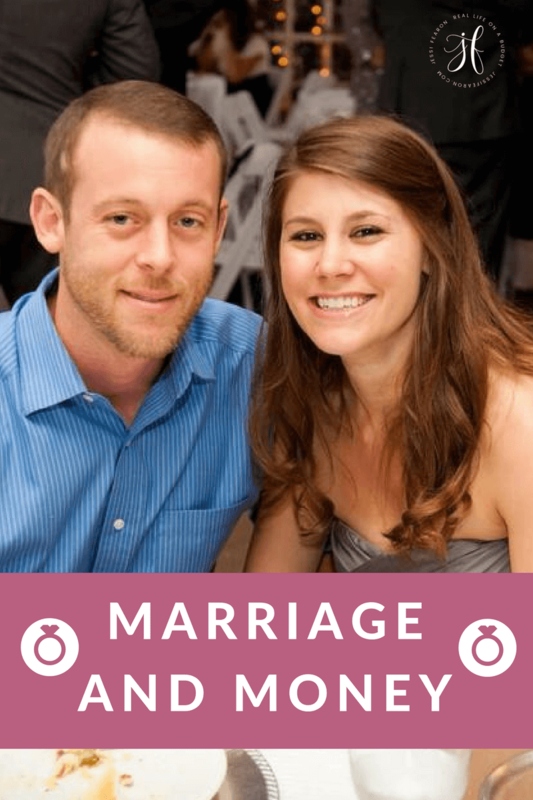 Anyway, those are two things that have really helped us in our marriage. Be willing to step back and really examine our own motivations and actions, as you did. Rarely is anyone all right or allwrong. Oh wow, this resonates! I’m the saver, he’s the spender who grew up without money. He’s so generous with THINGS but sometimes finds it strange when I donate cash.